Whether you are thinking of buying or selling a property, our lawyers and conveyancing experts in Spain can help you. Buying and selling a property is usually the biggest financial transaction we make. It is important not to leave it to chance and to take legal advice. At Albir Abogados we are proud of our reputation and customer care. 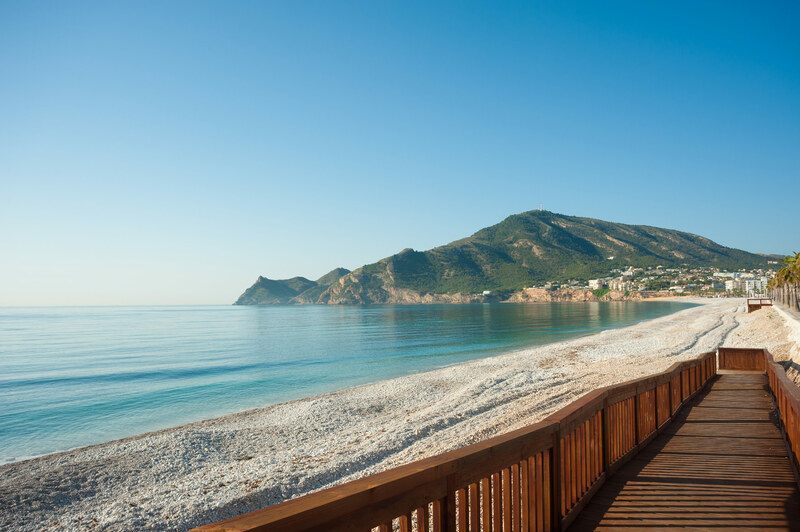 Our aim is to make conveyancing in Spain as easy and problem-free as possible. Legal Status of the Property. We will check that the property you wish to buy is 100% legal. Property Survey. We have regular contact with Valmesa (a leading property valuer in Spain). 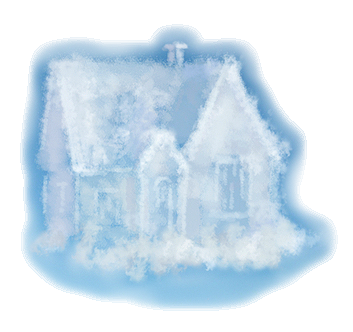 If you wish, within 24h an accredited surveyor could be visiting the property and checking it against 200 standards. Supervision and writing of the private contract. Check of the property homeowners. Confirmation of the survey information. Verification of outstanding debts or building violations. Carrying out the corresponding searches on the property at the Land Registry, to confirm ownership of the same and possible registered charges. Sometimes it´s convenient to ask for a bank guarantee so that we feel reassured about the payments we are going to make. 1. Personal assistance in obtaining NIE (identification number for foreigners). Apply for a mortgage or any other type of loan. Carry out many other transactions in Spain. 2. Signing of the power of attorney and completion before the notary. 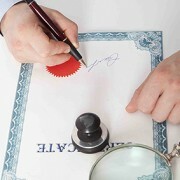 In case you are not able to come to Spain for the purchase deed appointment we can represent you at the notary. If your circumstances change after your last visit to Spain we can send you also a power draft to be signed in your own Country (official notary or Spanish consulate), saving you money and time. 3. Opening a Spanish bank account. It will be necessary for the purchase. 4. Supervision of the Mortgage. Usually the seller has a mortgage on the property. If you were thinking of looking for some financing we can help you but, you should first check the subrogation conditions of the previous loan before asking for a new one. This could save you a lot of money. 5. Signing of the deeds. 6. Supervision of the mortgage. In the case that you asked for a new mortgage or for the subrogation of the previous one, we will help you to check everything is properly written according to your private agreements, bank rules and official standards. 7. Recording in the Property Registry and keeping the Town Hall informed. We will make sure that while we are waiting for the final official inscription, your property purchase is provisionally included on the property register just minutes after the signing of the deeds (escritura). This is basic for your legal protection. Aditionally we will inform the Town Hall that the seller has sold the property to you. They need to know this to charge him “plusvalía tax” (local tax increase value). This is an absolutely necessary legal step for us to have access to the Property Registry. 8. 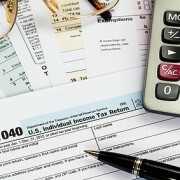 Management of all associated tax payments. We have thirty days to pay all of them free of penalty. We like to manage it as soon as possible because it is an essential legal step for the inscription. We are lawyers. We are professionals. Your new life starts now. Enjoy it! Utility companies: electricity, water, gas, telephone, etc. Whenever you apply for a mortgage the bank will oblige you to contract insurance. However, contrary to popular belief, you will be able to choose the company that you prefer. Anyway, even if you have no mortgage, we always recommend that you contract insurance to cover your biggest investment in Spain: your new home. With your previous authorization, we will pick up your mail from your home every week, scan it, and send it to your email. The full process is done under the strictest professional secrecy. 1.- Sale process totally supervised. Our lawyer’s team will provide you the maximum clarity and security during your property sale. 2.- Guiding you every step of the way. 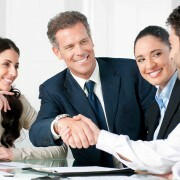 We will manage every legal step for you solving all the problems that could arise at any moment of the selling process. 3.- Kept informed all the time in your own language. Our team will report back to you in detail concerning the sale and, always, in your own language. Clarify to the prospective buyer any debts that may be owing on the property: contact the bank to cancel any remaining mortgages, taxes, community of owners, etc.